Are you tired of touring homes that are subpar with a real estate agent? If you have toured home after home and still haven't found what you are looking for, chances are you have not checked out Broken Sound yet. The community of Broken Sound is designed to offer homeowners a unique residence tailored to their needs. At the moment you drive up to the community, you can see 27 beautiful homes situated on 1,000 acres of gorgeous property. Everything you could imagine and want sits right here inside the gates of Broken Sound, so you don't have to venture out often if you do not want to. Thankfully, you can create a recreational safe haven right behind your own doors while also knowing that plenty of incredible opportunities in the general area are not too far. When you want to escape to take in some entertainment or grab a great meal, you're extremely close to a wide range of options that will allow you to enjoy your downtime even more. Ideal for families who want to appeal to all their members, Broken Sound is an incredible location with a lot to offer. The great thing about purchasing a home in Broken Sound is that you get a variety of homes to choose from. Whether you are looking for a small villa on the fairway or a large custom home, Broken Sound encompasses a little of everything to ensure homeowners are happy. While living in a resort can be rather expensive with all the fees, the amenities can be worth it. If you like the idea of resort style living, but do not have the funds for it, Broken Sound may be the answer for you. Whether you are retiring and want a peaceful setting or your family is growing and you are looking for something to keep them active, Broken Sound offers a plethora of amenities to help. One of the biggest perks about Broken Sound is the 18-hole golf course included in this amenity. The golf course was recently redesigned by Gene Bates in order to give golfers even more bang for their buck. Imagine walking out your front door and stepping onto the plush fairways to play a round of golf with your buddies. Whether you are interested in learning the game of golf or just need a few extra lessons, the golf instructors are there to help you improve your game. While many residents enjoy the amenity of golf, the fitness and spa are also well used by homeowners. The 16,500 square foot facility boasts an aquatic center, a cardio center, a full-service spa, and much more. After a long round of golf or tennis, you can grab a massage or sit in the sauna to relax your muscles. Not only do you have plenty of activities to keep you busy, but Broken Sound also offers four dining options to help keep your family full. From fine dining to a quick lunch, you can enjoy great tasting food from some of the best chefs in the area. Imagine never having to go to the grocery store on the spur of the moment because you are out of something. You can feed your family all within the community. If you think Broken Sound is just what you are looking for, why not check out the community for yourself. You can choose from a wide range of housing options to ensure that you get a home that fits your needs. Check out Broken Sound today and see why so many homeowners are flocking to the area to enjoy the many amenities of the area. 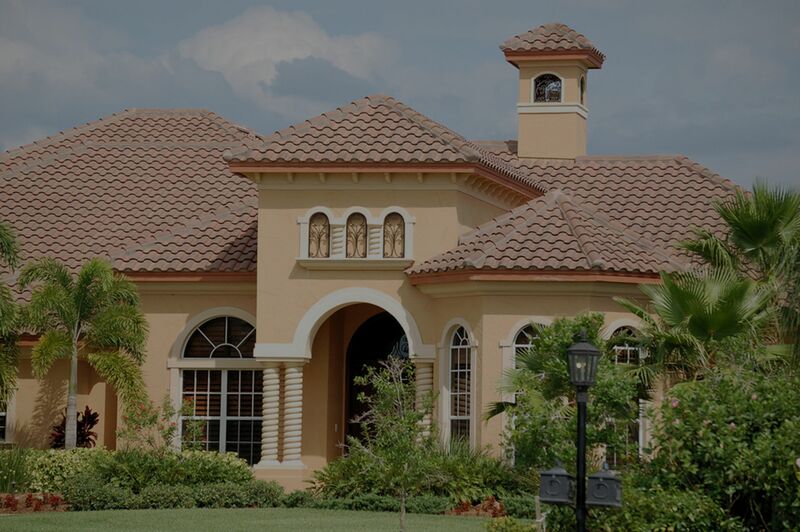 Below you can search properties for sale in the Broke Sound community of Boca Raton. If you have any questions or want to work with a Boca Raton realtor today, give us a call!